If you’re looking for a great gift idea for the adults in your life, look no further. 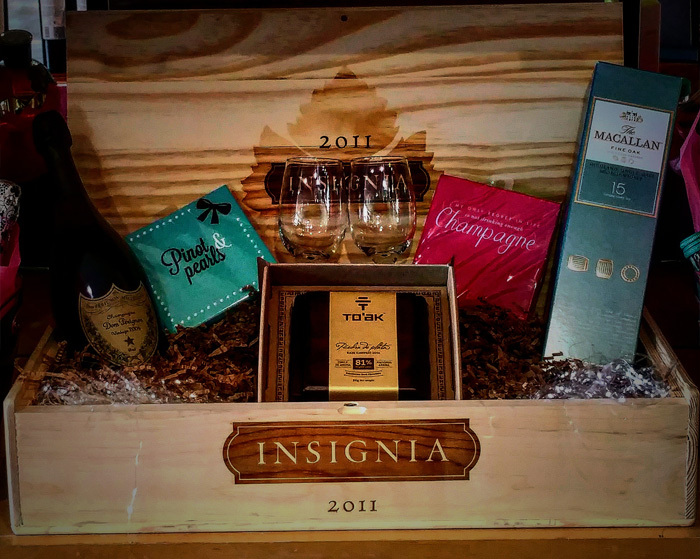 Whether it’s for a corporate Christmas present or just a friend, we can create a gift basket just for you! That’s just one of the unique gift ideas you’ll find, along with a whole section of bar supplies for the aspiring mixologist in your life!